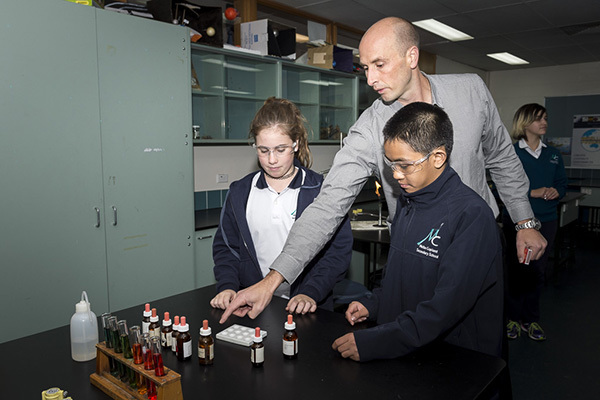 Gifted and talented students have unique social, emotional, and learning needs, which should be recognised, valued and catered for appropriately. MCSS is committed to meeting the needs of this unique group of students. 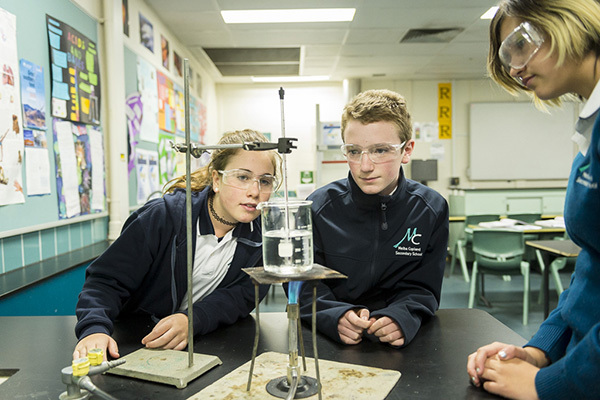 All staff at MCSS have undergone training in Gifted and Talented and Differentiation to help cater for the individual needs of students. 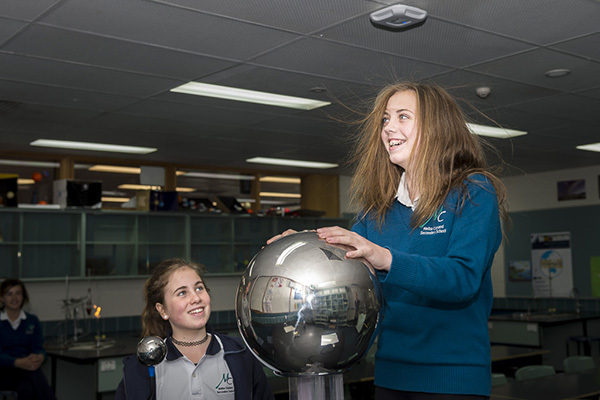 A comprehensive identification process has been established, in line with the ACT Gifted and Talented Student Policy 2014 - MCSS Gifted and Talented Students Policy ( 2.9 MB). The MCSS Honours Program aims to provide a range of enrichment and extension activities to all students with gifts and / or talents. The Honours Program recognises outstanding achievements of individual students and their contribution to the wider MCSS culture. 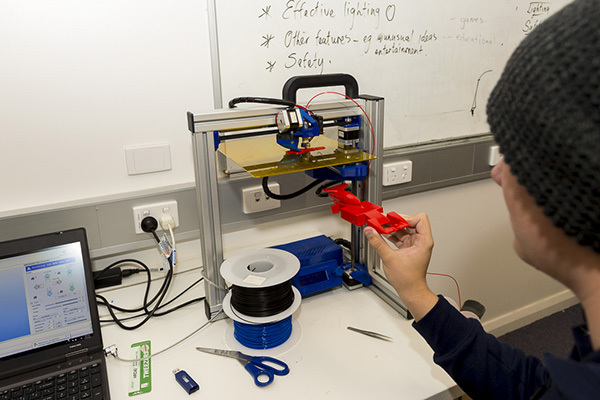 Honours are subject based awards which recognise that giftedness and talent may be in specific areas. The Honours Program is run each academic year, with students receiving their Honours Certificate at the end of the year. This is a primary school program run by MCSS for local Year 5-6 students. The students are identified GAT students from partnering primary schools. 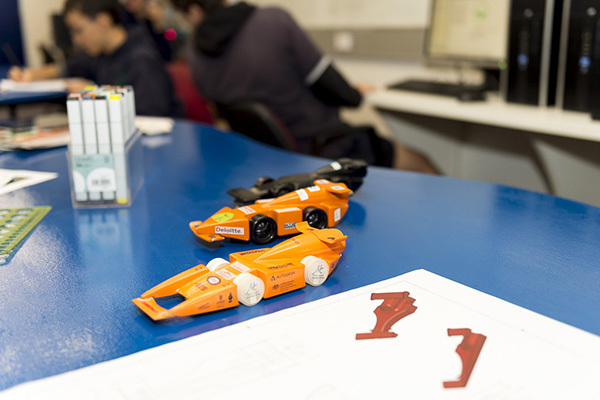 They are involved in an ongoing program that challenges and extends students in Science and Mathematics, using the expertise of ANU, CSIRO and specialist staff. Differentiation - Magellan students will be identified in their specific area of giftedness. These students will be catered for through an accelerated curriculum. Being a MYP candidate school, we have an inquiry-based learning focus, which supports differentiation in the classroom. Magellan students will be identified to staff within their class. 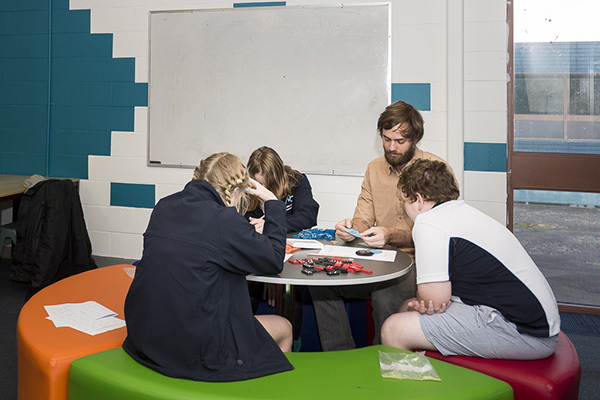 Grouping & Extension - at regular times, Magellan students will be taken out of the normal classroom setting, and grouped with students of similar ability to undertake a challenging and educationally appropriate program to meet their specific needs. Acceleration - within the current class. / Curriculum Compacting - allows students to remain in the same class but accelerate through the normal curriculum, allowing them to advance in the relevant subject area. Subject Acceleration - a developmentally appropriate placement of students ahead of their chronological age or their chronological peers in one or more subjects or by one or more whole learning years. 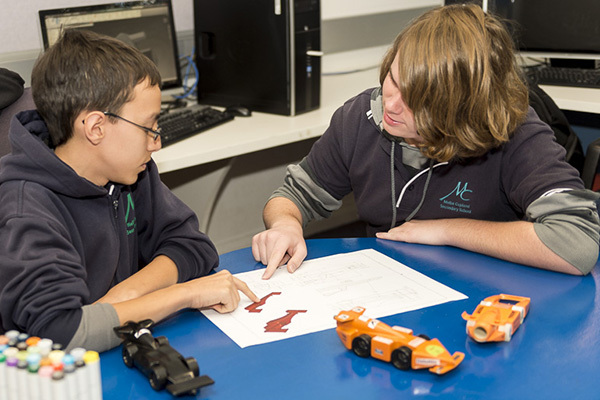 Enrichment - embedded program at MCSS that provides opportunities to enhance, extend and enrich student’s education through programs run outside the normal classroom environment. Mentors - where appropriate, students may be paired up with a mentor to help the student reach their potential and cope with their unique needs. 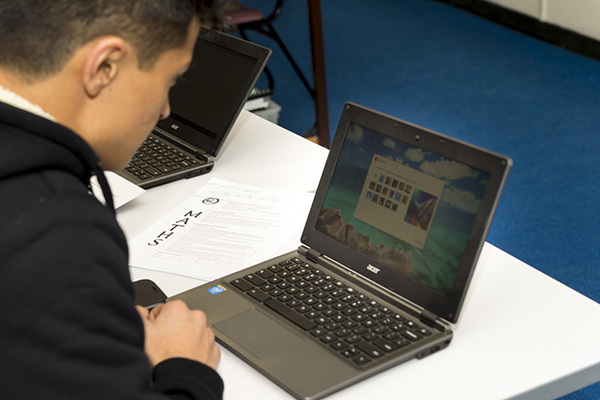 Graded Classes in selected subject areas - Fast Pace classes are selected on past achievement, selection criteria and established potential identified through the MCSS Identification Process.